Auror is open for business in the North America and welcomes Bobby Haskins to the team. Things are ramping up as Auror looks to launch it's new Retail Crime Intelligence Platform in North America in April 2019. We were joined by crimefighters from across the community, from New Zealand and Australia, to celebrate the awesome year we’ve had in loss prevention. Congratulations everyone! We’re making a list and checking it twice - a list of all the tips and tricks you and your team need to maintain a safe store this holiday season. 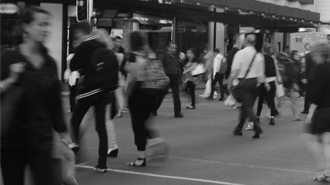 Discover how one of New Zealand’s largest police districts has transformed it's approach to retail crime and created a safer community. Find out how Victoria Police are investing in technology to transform their service delivery to keep the community safe. 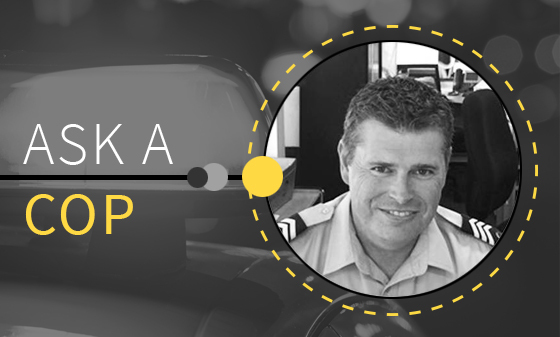 For one NZ Police officer, an abandoned vehicle pursuit was far from the end of the case. Find out how some clever police work and old-school determination helped one cop break the case on a wanted offender. 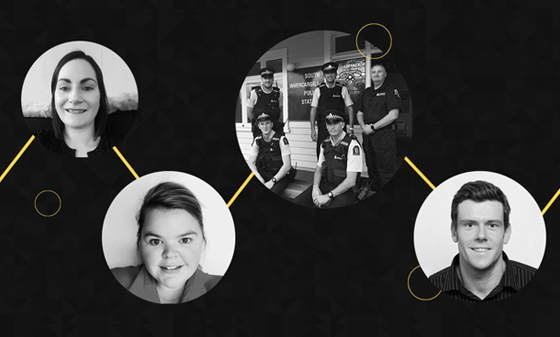 In the deep south of New Zealand, a special community of crimefighters is demonstrating exactly how partnerships are supposed to work. See how this remarkable group is working to make their city a safer place to live, work and shop. Ever since he was a kid, Constable Laurence Vautier always wanted to be a police officer. We caught up with him to learn about his motivations for joining the Police, his biggest challenges, and the ingredients of good partnerships with the community to fight crime. 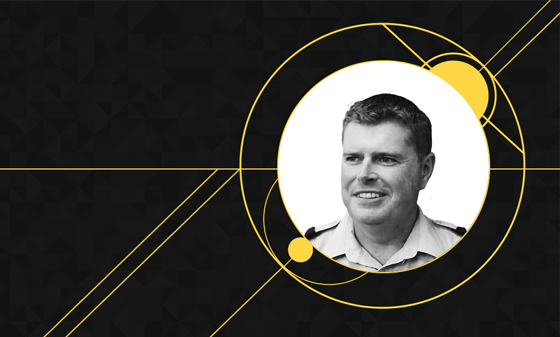 Sergeant Matt Murray from the Waitemata District Police shares his views with us on why it's important to tackle retail crime and his team's plans for the year ahead. 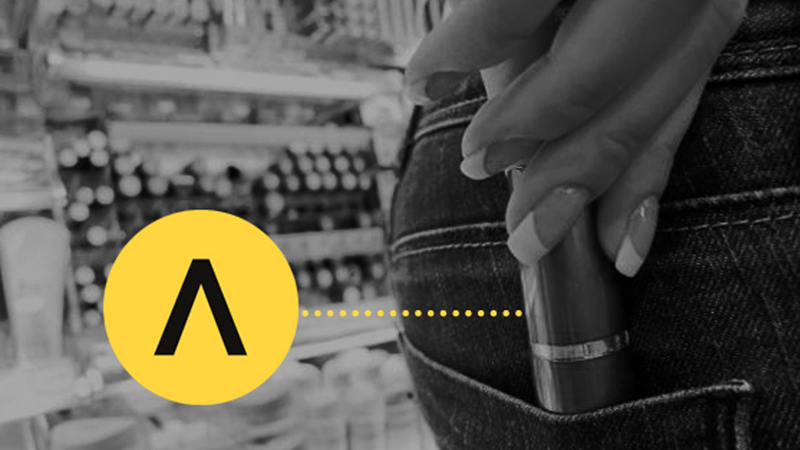 Find out why it's important to prove the value of shoplifting incidents in the latest installment of our Ask A Cop series. Are ORC groups targeting your stores? 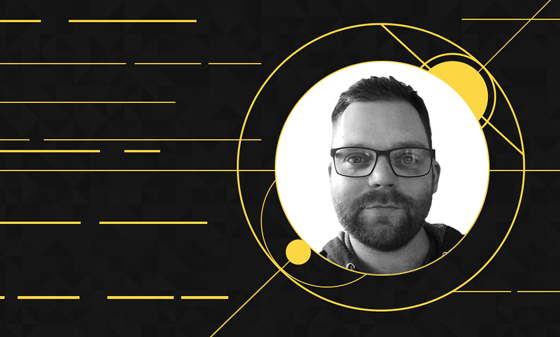 See how data and intel can help identify organised retail crime in this month's column from our data geek, Lucas Chan Andreassend. 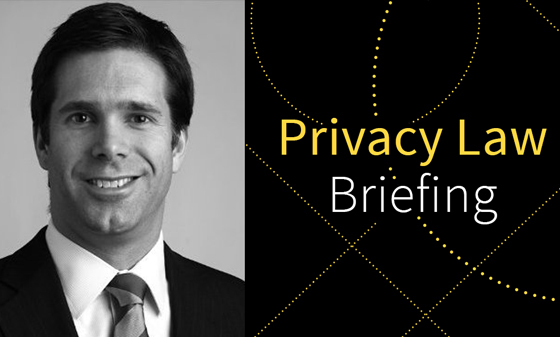 Privacy expert Gavin Smith examines the legal framework around privacy and sharing information between retailers for the purposes of crime prevention. 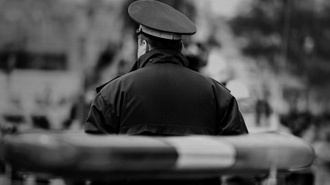 Writing great witness statements are an important part of good crime reporting. 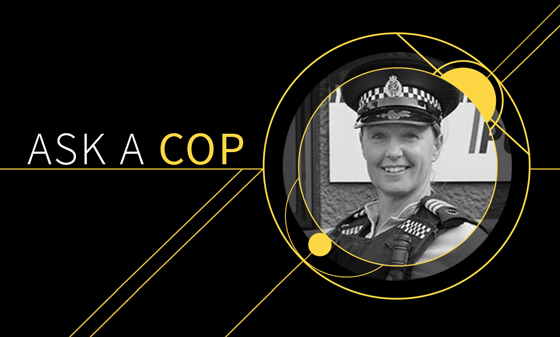 Megan Dalton from Auckland Central Police tells us how to make yours better. 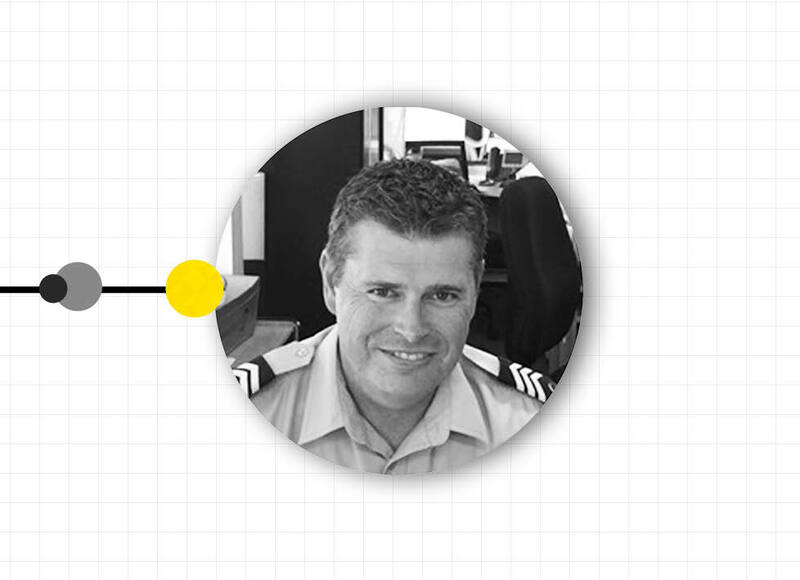 Sergeant Matt Murray from Waitemata District Police is back, this time answering questions about the value of collaboration and the results it creates. 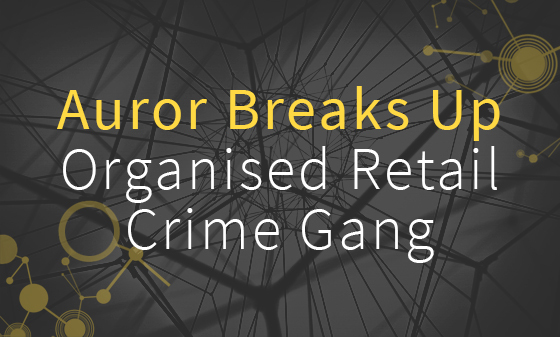 Find out how police and retailers in Christchurch stopped a prolific organised retail crime gang in our new case study. Download a copy today! A group of four offenders targeting health and beauty products is off the street thanks to clever teamwork by Police across three Auckland districts. Sergeant Matt Murray from Waitemata District Police kindly answered some questions from our readers this month relating to trespass notices. Sergeant Matt Murray from the Waitemata District Police answers some of your questions about CCTV video and why it's imperative for successful prosecutions. The Auror team sat down with Matt Murray from NZ Police to talk about trespass notices and how to make them work to prevent crime for retailers.